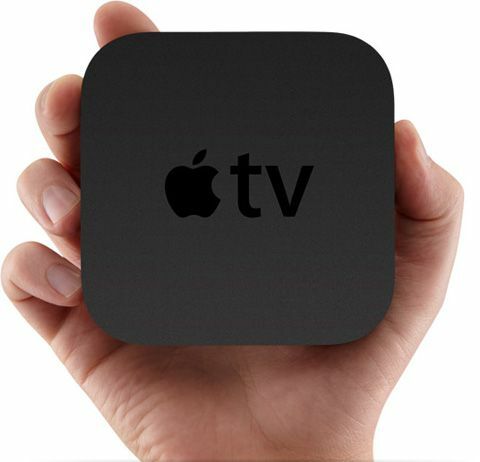 Internet based television services, such as Apple TV, are becoming popular. By connecting your TV to the Web, you've linked what used to be two separate mediums into one. It's not quite mainstream yet, but it's catching on and should continue to grow as people find out how easy the Internet devices are to use. Your local video production studio, Gearshift, can get you set up so viewers can stream your videos to their televisions. Unlike other Internet based TV services, Apple TV specifies what sites you are allowed to stream videos from. YouTube is available on Apple TV, but competing video sites, such as Vimeo and Blip, are blocked from Apple TV. There is speculation going around the Web that Apple could have been coerced by YouTube to only allow its service; others are saying that Vimeo and Blip just aren't popular enough for Apple to put in the effort of making Apple TV compatible with these sites. There is now a way to view Vimeo or Blip on Apple TV by using a device called AirPlay. Who is Airplay made by? Ironically, it is an Apple product. It seems as if that by restricting normal Apple TV users to YouTube only, Apple created a market for their AirPlay device. AirPlay isn't simply an open door to Vimeo and Blip, it also allows you to wirelessly stream media to Apple TV. Many new home entertainment devices are now compatible with AirPlay, making it easier than ever to use Apple TV and AirPlay. By sourcing media directly from the Internet for home entertainment, we're one step closer to going completely digital and lessening the need for discs, tapes, and DVDs. Streaming wirelessly and using large hard drives go hand in hand- lose the clunky wires and store everything you need on one compact device. The Internet's new role as a home entertainment source makes advertising with online video a necessity for any business. Call us for a consultation at 877-477-STUDIO, and don't forget to order a free copy of our Video Marketing DVD.